We provide a fun and stimulating "can do" environment, where a child will feel a sense of personal achievement while learning a skill for life. Our unique program and teaching staff are dedicated to deliver the best experience possible for every child. This water introduction program helps the parent and the child get used to the water and see the pool as fun. 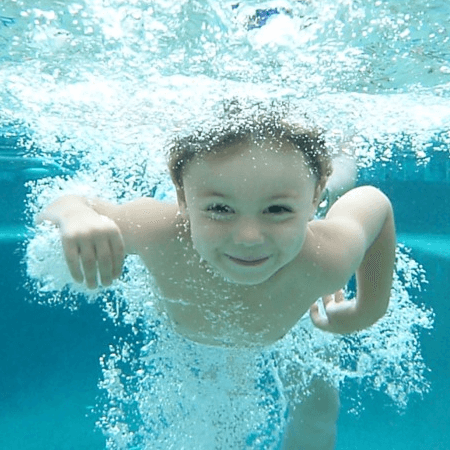 Parents and children play games that introduce basic, introductory water skills such as blowing bubbles, breath control, kicking and floating. 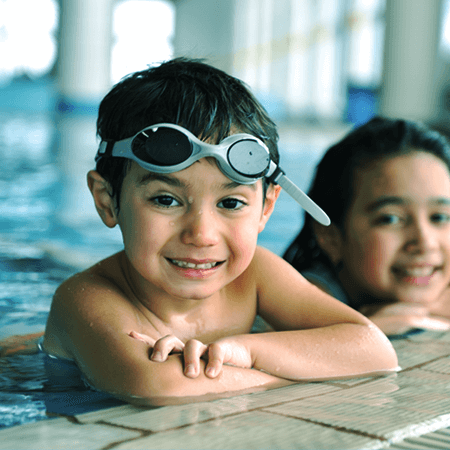 Encouraging your child to swim can improve his mental and emotional health. The natural buoyancy of the water is more relaxing than other types of exercise, let Your kid experience how fun swimming can be today! It is never too late to learn to swim. Adult swimmers can pick up swimming basics in just a few lessons. Join Elite Swim Academy’s ladies only program and never miss the summer plash again. It is never too late to learn to swim. Adult swimmers can pick up swimming basics in just a few lessons. Join Elite Swim Academy’s Men only program and never miss the summer plash again. Aqua aerobics is an effective pool based workout class for ladies in a fun social environment. No longer will you be left plodding up and down, getting bored and not seeing the results you want. Come and get fit or tone up by following motivating sessions delivered by qualified instructors on the poolside. Finswimming is designed to help swimmers have fun as well as to improve their swimming skills while using fins and mono-fins. The course will teach you how to swim like a mermaid. Join the first swimming classes in Qatar for monofin and experience the fun learning how to use their mermaid tail and monofin. With a mission to provide excellence in professional coaching and programs to develop individuals to the best of their abilities to compete at the highest levels and to develop team unity which will instill a lifelong love of swimming through enjoyment and accomplishment at all levels of swimming. We provide a fun and stimulating “can do” environment, where a child will feel a sense of personal achievement while learning a skill for life. Our unique program and teaching staff are dedicated to deliver the best experience possible for every child. Promoting the positive benefits of learning how to swim right through to learning advanced swimming techniques using out a range of temperature controlled pools including an Olympic size pool. 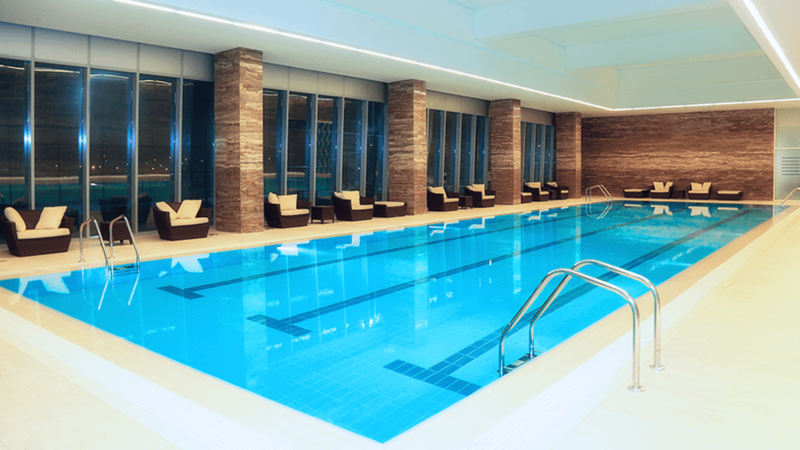 Providing a wide range of aquatic activities including the first & only Australian swimming school in Qatar. Elite Swim Academy caters all the family members in all ages starting from 6 Months in world-class facilities. Elite Swim Academy was founded in 2010. Operating with the philosophy in accordance to the AUSTSWIM, Learn-to-Swim methodology. © Copyright 2019 Elite Swim Academy. All Rights Reserved.